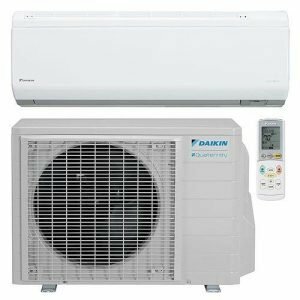 Imperial AC Supply provides Air conditioning, Ductless and Indoor Air Quality units, Accessories and other products and tools in Sterling, MA and surrounding areas. Check out what some of our customers are saying about Imperial AC Supply . Contact us today to buy the products. 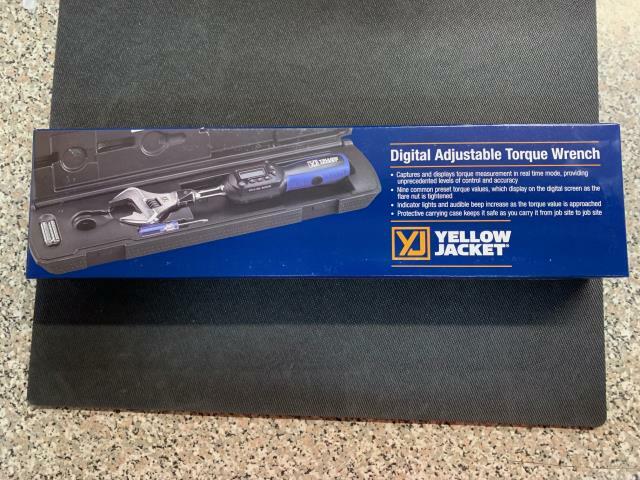 The YELLOW JACKET® Adjustable Digital Torque Wrench captures and displays torque measurement in real time mode, providing users with unprecedented levels of control and accuracy. Being sent out to Sterling, MA.